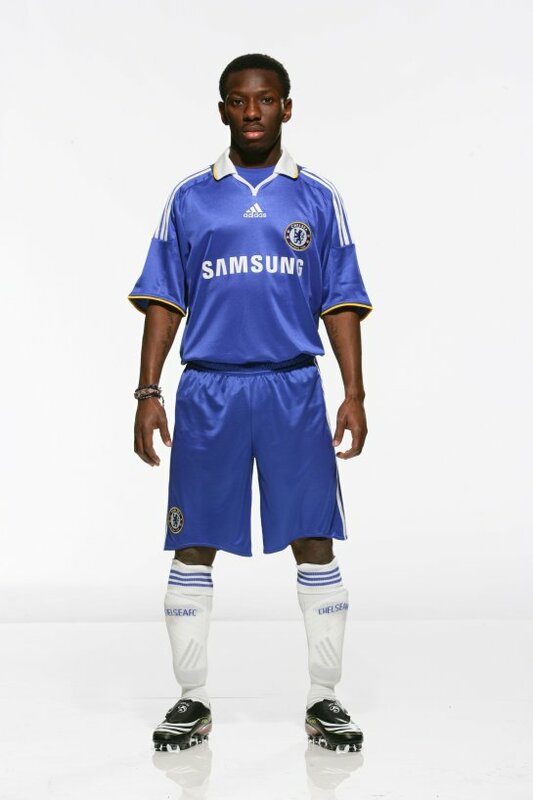 Adidas and Chelsea unveil their new kit for the 2008/09 season. It’s all go at Stamford Bridge. 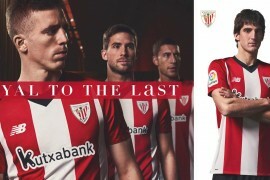 Following their dramatic win over Liverpool to make the Champions League final and with the entire football world still in shock after seeing coach Avram Grant actually smile (he did, honest) the club, in association with kit sponsors Adidas, have revealed their new strip for next season. 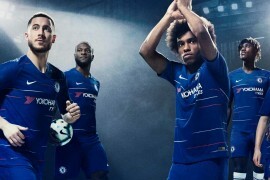 The new replica Chelsea kit will be on sale by 8th May and the price remains as it was this season, £45 for adults and £35 for children. ForMotion technology allows complete freedom of movement. Radical cuts and 3D designs follow the shape of your body to increase comfort and improve performance. ClimaCool technology ensures body vapour is pushed out so the sweat, as moisture, doesn’t form. So you stay dry, comfortable and performing at your peak. However, the revolutionary Drogba stay-up-ability kit has been shelved after his man of the match performance against Liverpool earlier this week. It’s the second major announcement Adidas have made involving the London club in the last few days. 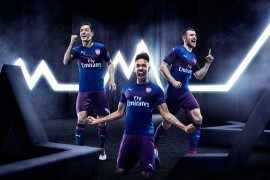 A little over a week ago, they signed a huge new deal with goal keeper Petr Cech which, amonst other things, will see him abandon his protective helmet made by Canterbury in place of newly designed head gear from Adidas. Is that Shaun Wright Phillips wearing the kids kit? The lad seriously looks about twelve years old! 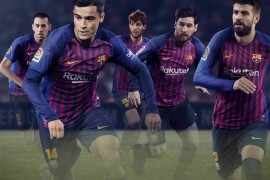 No way on earth he fits into an adult kit. 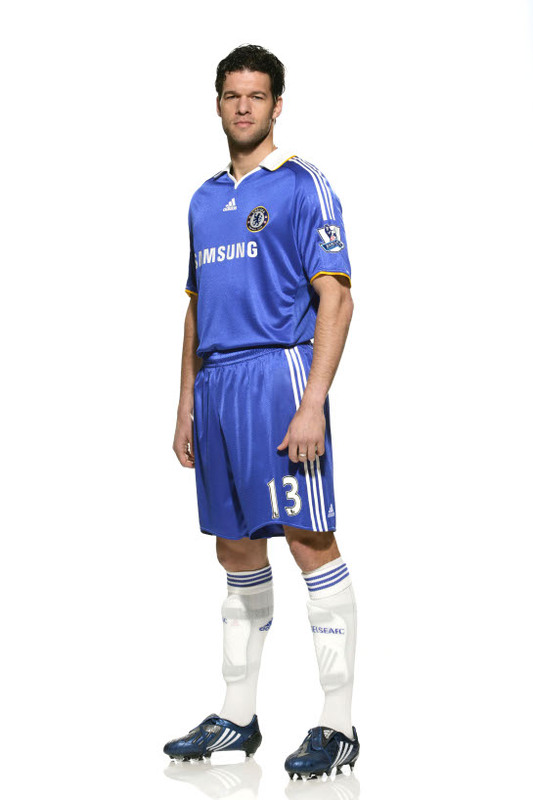 Tom, you probably work for Nike that is why you won’t wear the new chelsea kit???? bloody idiot! 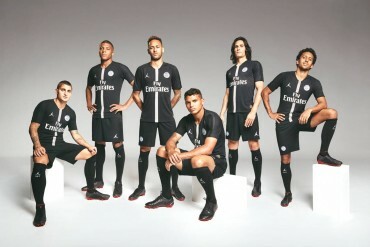 How worse can their kits get? IM CHELSEA FAN! 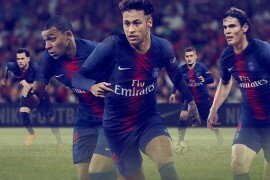 !AND I LIKE THEIR KITS!! I DONT GIVE A …. WHAT SOMEONE THINKS ABOUT THEM!! !THEY R THE BEST!!! CHELSEA IS THE BEST TEAM FOREVER!! !AND THEIR KITS TOO!!! Im Chelsea fan from Thailand.